UPDATE: All webinars were recorded and can be viewed online at http://bit.ly/D4Lwebinars. These topics are each also the focus of a course module in the full D4L free online continuing education program. In each webinar, the lead instructor for that module will lead a discussion with a panel of program alumni to share top lessons learned for each topic. Alumni will also present their Capstone projects for the program: a unit of online instruction for their library, developed during the program. 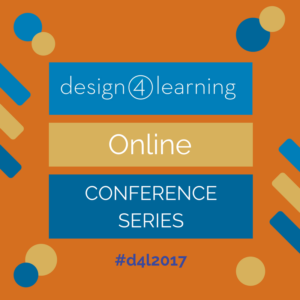 Since 2015, the D4L program has been teaching library workers how to design instruction and teach online. Our first cohort began September 2015 and the second cohort began February 2016. They included participants from all types of libraries, subject specializations, and library experience levels, all over the country. Based on their experiences, all content has been revised to make it freely available to the national library community, beginning in May 2017. This on-demand version of the program will allow self-selected, self-paced experience, for free, available through WebJunction.org. 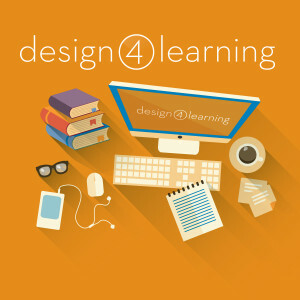 Each webinar will share key strategies for developing online instruction for your library community, and will introduce you to the D4L WebJunction program in case you’d like to learn more and work through developing your own online project with the support of a community of practice. These webinars are free. For more information and to register, visit the links below. If you would like to register for multiple webinars, select one and indicate in the registration notes field which additional webinars you would like to attend. Please note: registration will close at 9am Eastern time on the day of each webinar. Tagged alumni, capstone projects, conferences, course developers, presentation, SCRLC, WebJunction.